With the support of our vendors, we are able to provide Metal Screws to our customers. These Metal Screws are suppling according world-classd class standards. 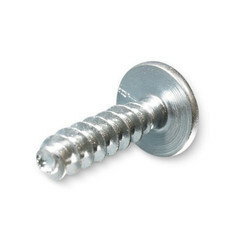 Our Metal Screws are available at most suitable rates. Owing to the varying and growing demands of customers, we are offering a wide array of Machine Screws. The Machine Screws offered by us are highly demanded amongst the customers for their fine finish and suability in electronics, automobile and many other application areas. 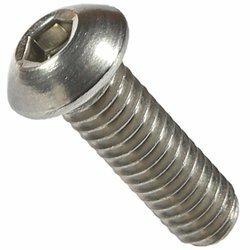 Our company is well known in the market for offering a wide assortment of Threaded Screws. Our Threaded Screws are used amongst the customers for their fine finish and accurate dimensions. 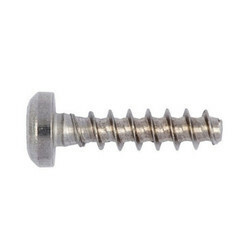 Our offered Threaded Screws are available as per the needs and choice of the customers. Self Tapping Screws of numerous sizes are presenting by our company to the customers. These Self Tapping Screws are used for various types of fitting and assembling of many machines. 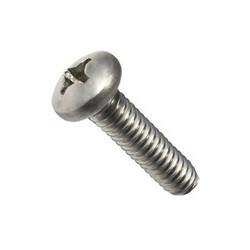 The accurate dimension and rust proof quality of our Self Tapping Screws attract the patrons most. We are engaged in offering wide range of Thread Forming Screws, offered to our clients in varied dimensions and finishes. Our team of experts understands the requirement of our clients and make sure to offer the products accordingly. The Steel Screws offered by us is known for their superior quality and usability in several industries. We deal In all type of Allen Screws and Gub screws pan india in a reasonable Price.